Welcome to VisaGallery.com. 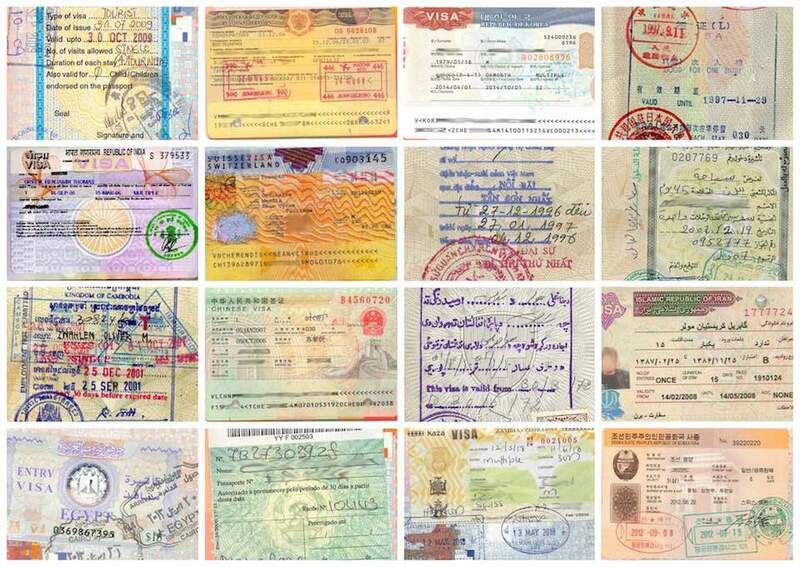 2009 we have started to collect pictures of Visas and display them here. We are unable to offer up to date and reliable Visa information for your travel. We focus more on history and collection, thus we will show you how the visa looks like or how they used to be back in the time. With the help of contributors we have been able to build up the first collection of Visa from around the World. We only display pictures with the consent of the respective users. Please feel free to share your pictures of visa as well. As a side note, this is a private webpage. We are politically and economical independent. Listed countries, names, regions and areas are for reference only. If your would like to remove consent from a previously provided picture please contact us and we will remove it as soon as possible. Thanks for visiting and please enjoy.